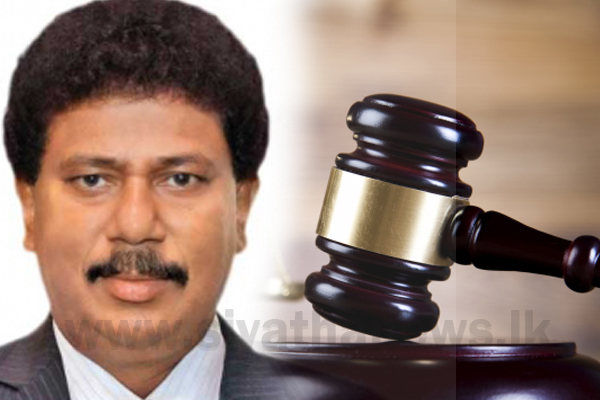 The Permanent High Court Trial-at-Bar today (28) heard the case against former President’s Chief of Staff Gamini Senarath and three others for allegedly misappropriating Rs 500 million in funds belong to Litro Gas. The case was taken up before the Special High Court three-judge bench comprising Justices Sampath Abeykoon, Sampath Wijeratne and Champa Janaki Rajaratne. The Special High Court recorded statements from the former Deputy Registrar of Department of the Registrar of Companies Sisira Kumara during today’s hearing. Further hearing of the case has been postponed to tomorrow (29).